Vigilante, shadow, hero, and Batman – these are different names given to him in the original DC comic series. The story started in 2005 when the child’s parents were killed during a roadside robbery in front of his eyes, and from that day, he knew the city of Gotham needs a hero. He began his journey through the harsh snowy mountains of Asia to get his training from his master, and due to this training, he became a vigilante who hunts at night and is a businessman during day. Now, Playtech has presented his inspiring story in an astonishing slot with the title Batman Begins. 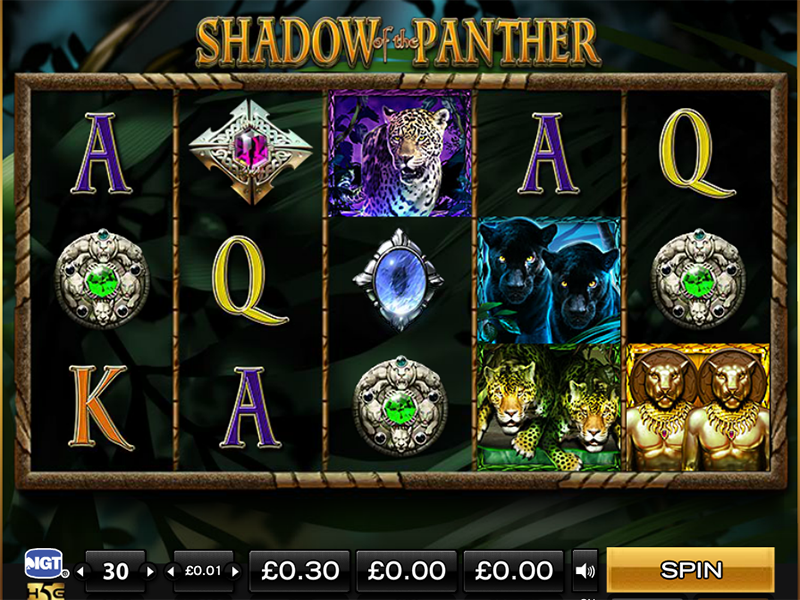 There are hundreds of games featuring the superhero, so let’s find out how this casino slot online differs from others. Also, we will have a look at the tips, tricks, rules and strategy. The game is mostly played in Australia and the UK. 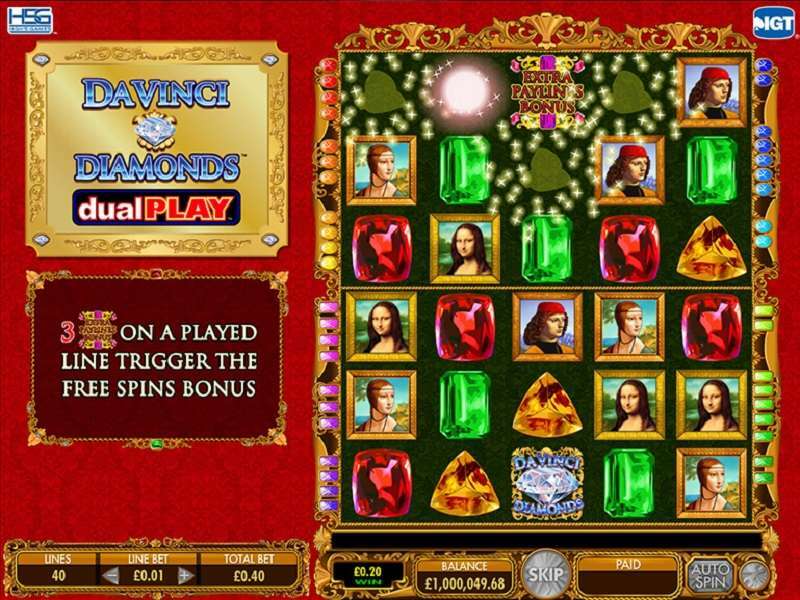 When you play Batman Begins slot machine online, you will find out that the game features every aspect of the original movie and it’s not a just other game with the Batman name and just showing you the images of bats going around as Play tech both the rights from DC universe before developing this game. The Batman Begins game is packed with 5 reels and 20 paylines and is played on a standard 5×3 grid. The game offers 5 stages of gameplay, and every stage has its own theme and its own special symbols to save the Gotham city from the shadow league and thus win huge amounts of rewards. 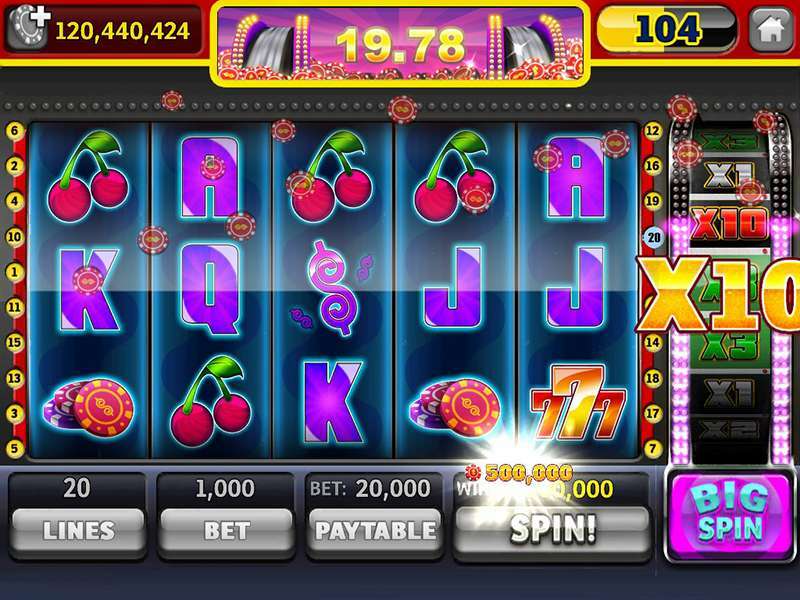 With the bet limit ranging from 0.20 to 200 coins per spin, that could be adjusted by clicking on the “+” button under the Bet Limit tag, the stakes are high so are the opportunities. There are so many lucrative features of the game that it is hard to decide where to begin from so let’s start with the symbols. 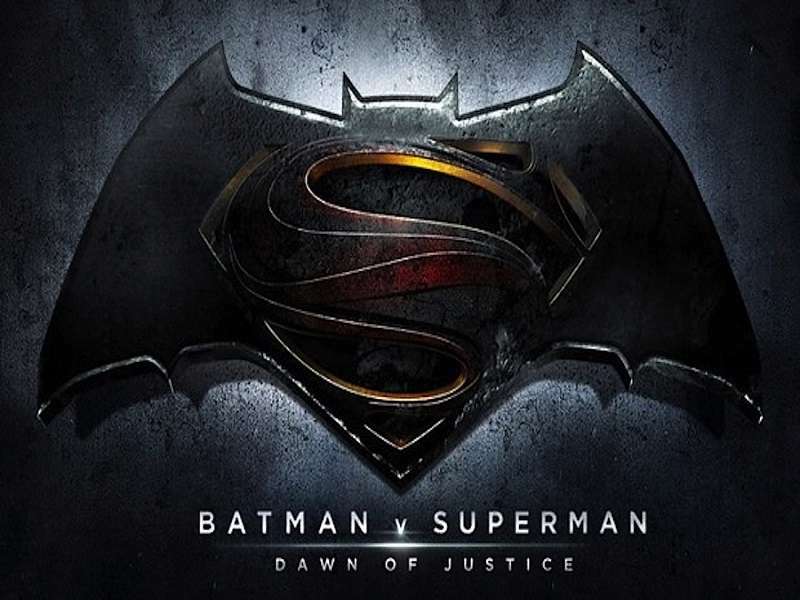 As stated above the slot features all of the movie characters including Bruce Wayne, Gordan, the Scarecrow, Ra’s Al Ghul’s icon, Ducard, Dr Jonathan Crane, and of course, Batman himself as the highest paying symbol with a reward of up to 50x. The game offers not one but two wilds that include an expanded wild that appears in the base game and has the power to substitute for the other symbols on the play lines to produce winning combination, and the second one is the special wild. There are 5 special wild symbols, and each one appears in five stages of the game. The special wild symbols include the Flower icon, Petrol symbol, Batmobile, Bat-Signal, and Microwave. Each of these symbols has a unique power as stated below. 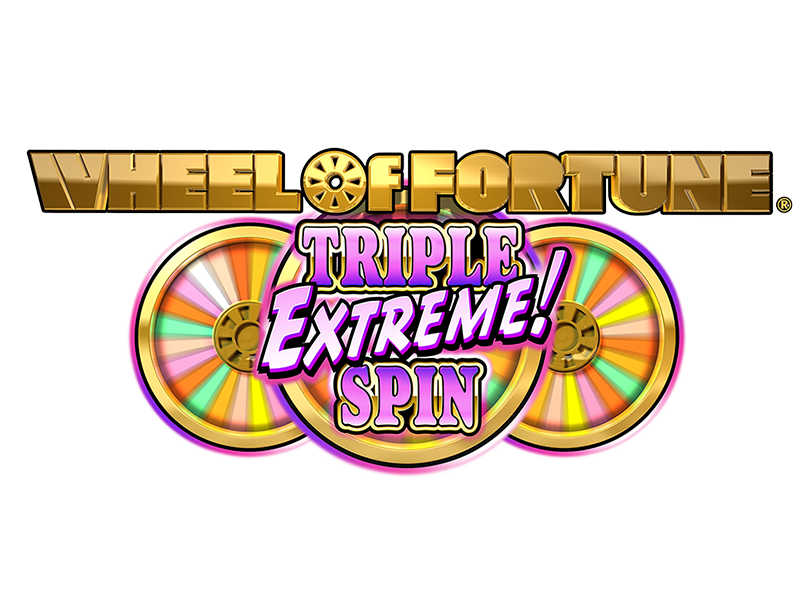 The game offers 5 stage gameplay with each of the game having its own special wild. 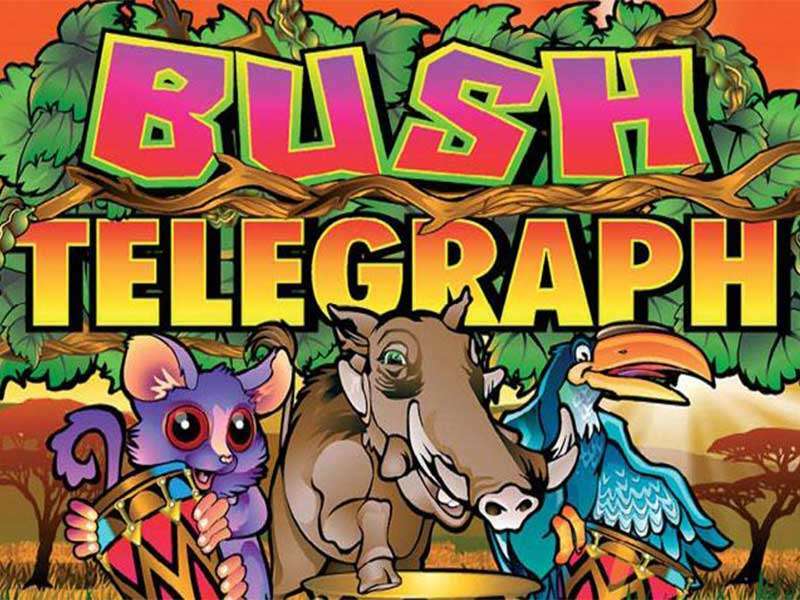 The game moves to the next round when the player is able to fill the meters given above the reels. To fill the meter player will have land special symbols inside the hotspot that is presented on the middle 3 reels. Every time a player lands the special symbols in the hotspot a bar is set in the meter and when the meter is filled up player moves to the next stage. Each stage has its own wild symbol as given below. You begin the stage gameplay at the temple. The wild in the temple stage is the Flower that expands on to a single corresponding reel and 4 diagonal positions. Wayne Mayer’s Stage. In this stage, you get to play with the petrol wilds that when appearing on the reels will expand to 2 to 5 adjacent positions. Batcave Stage. This stage comes with batmobile respins. 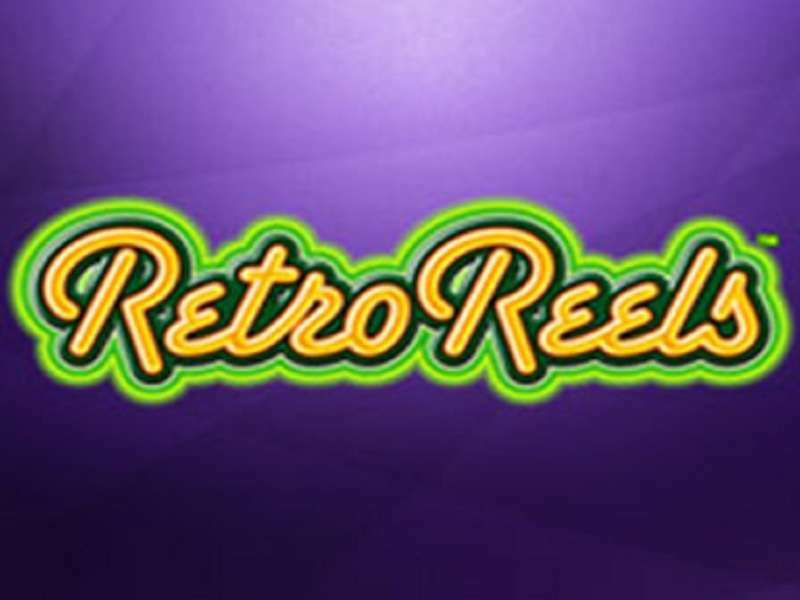 Each time a batmobile appears on the screen a respin is rewarded with batmobile moving to the corresponding reels. The respins continue until all of the batmobile symbols are eliminated from the reels. Arkham Asylum. In this stage, the signal wild is introduced to the reels. A combination of signal wilds on the reels can reward you with a random multiplier ranging from 2x to a maximum of 50 x.
Monorail Stage. This stage comes with a microwave wild symbol that has the power to introduce high paying symbols on to the reels replacing the low paying symbols on its adjacent positions. 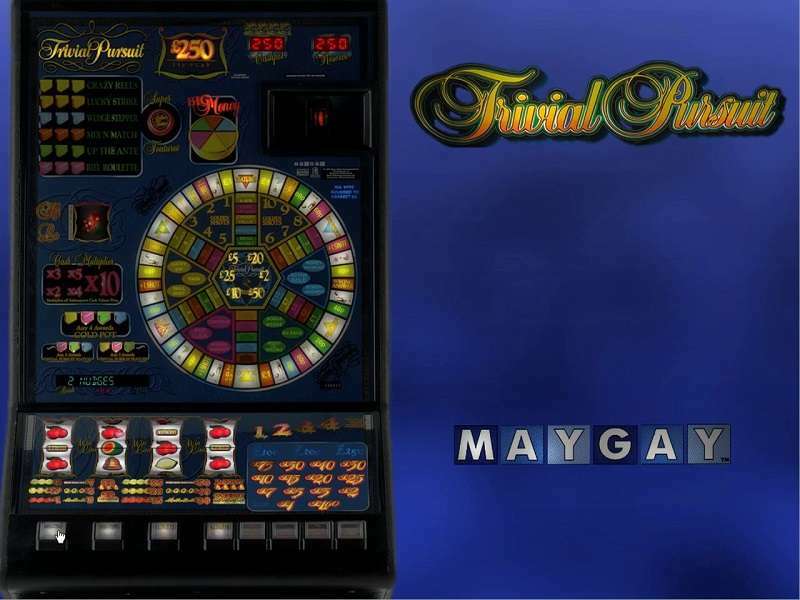 The Batman Begins slot holds not one but 4 progressive jackpots inside it. 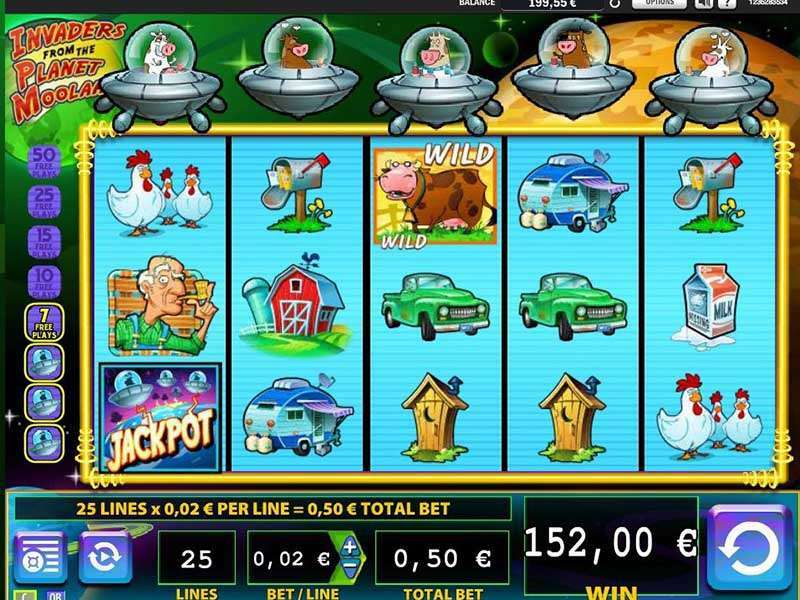 To win the jackpot, you have to play the jackpot that can be triggered randomly. It will present you with 4 cells to choose from, each of the cells has a jackpot hidden behind it. 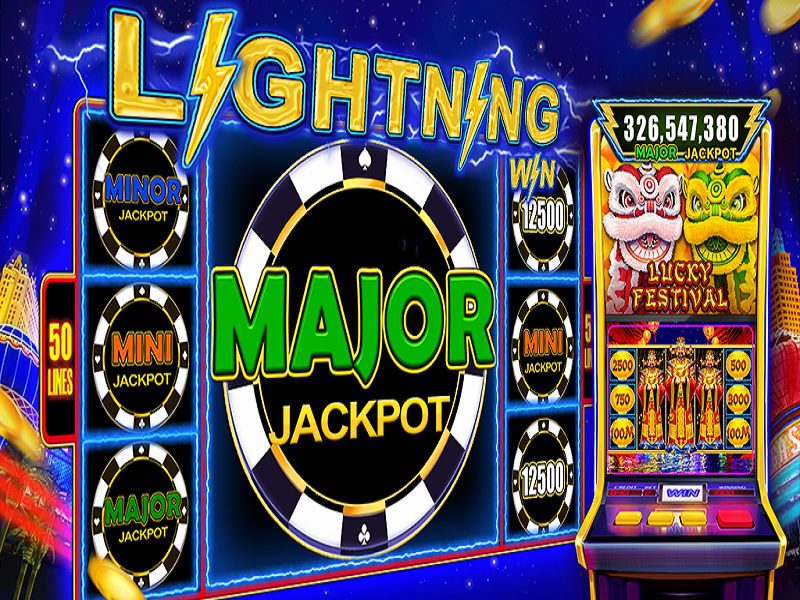 4 jackpots are the mini, minor, major, and the grand jackpot. 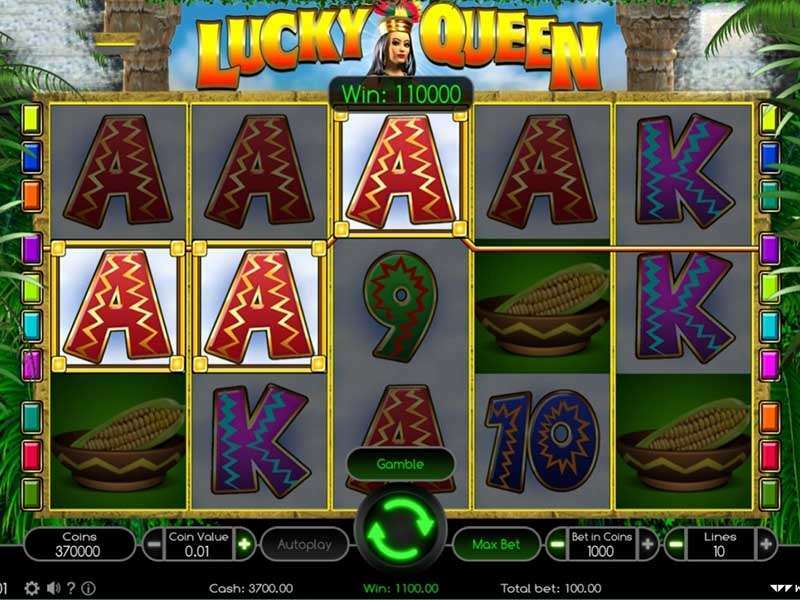 The grand jackpot promises a 7 figure winning amount. 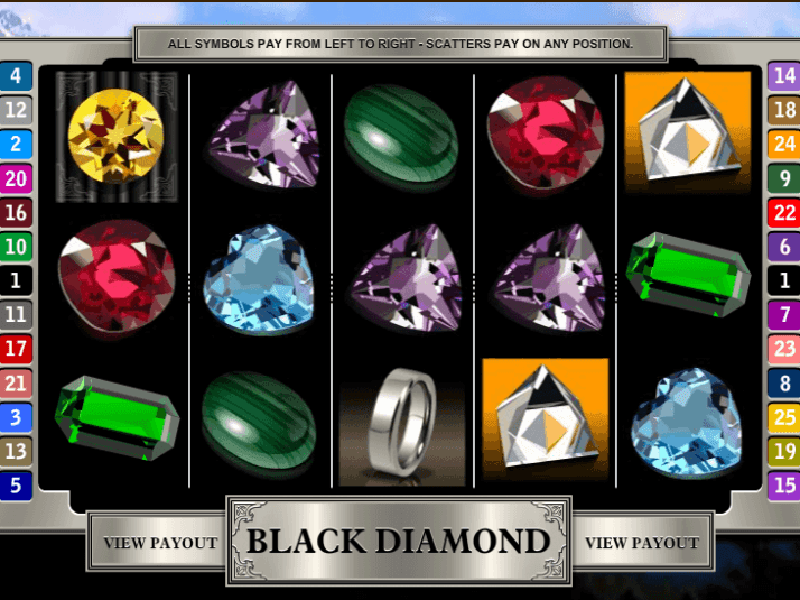 However, no free spins or bonus rounds are offered by the Batman Begins casino slot online. 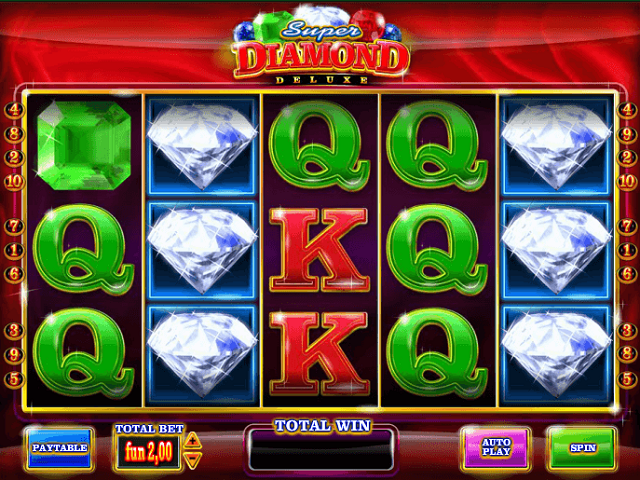 You can play the Batman Begins free version at any of the gambling websites that offer you the free play. To play Batman Begins for real money, you will have to register at any of the casinos online in your area. 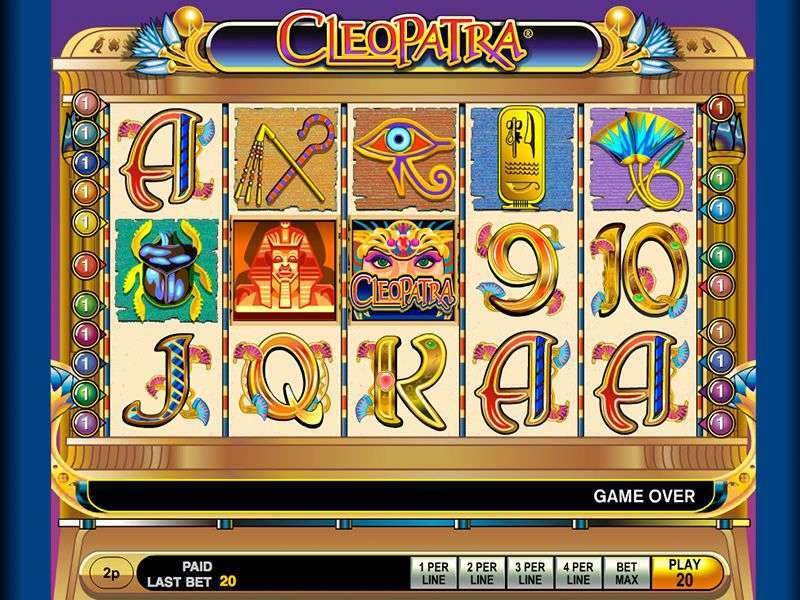 This is a fair gambling option without any cheats and scams, so feel free to place your bets. 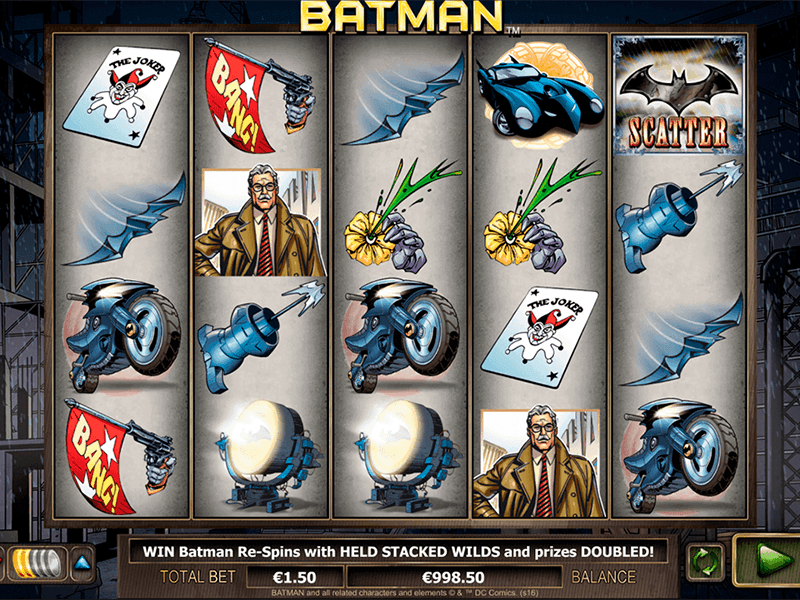 Batman Begins is an awesome game featuring a superhero and giving you huge amounts of money with 4 progressive jackpot. 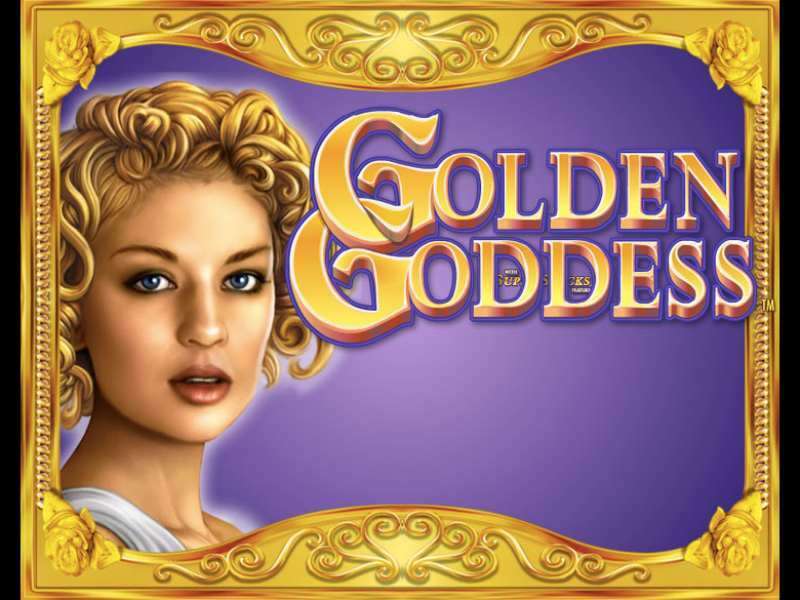 This can be a life-changing game for you as it promises its grand jackpot to be a 7 figure amount. 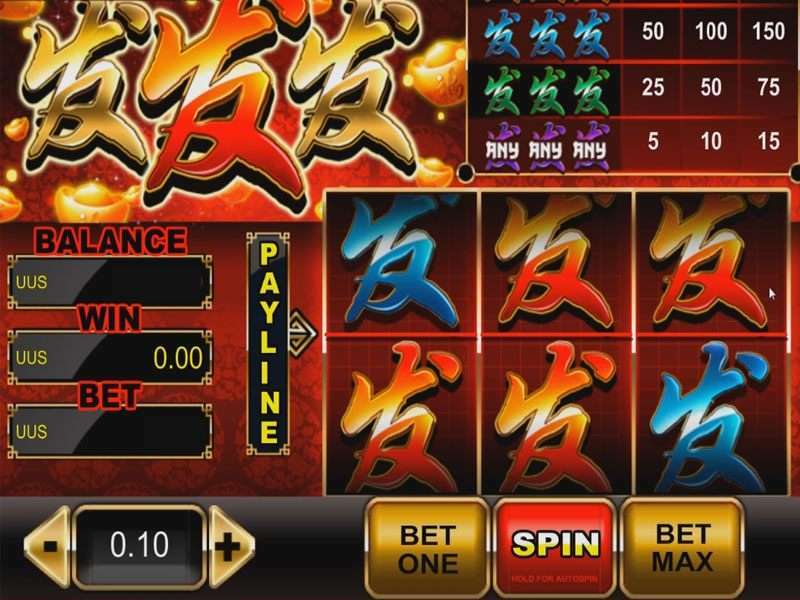 The frequent payout of the games can be seen from its RTP which stands as high as 96.1%.